Whether its work, life or play, Chilliwack Apartments has it all for you! 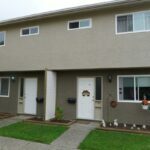 Spacious 3-Bedroom, 2-Bath Townhomes for Rent with private backyards and almost four acres of green space to call home! This community of 61 townhomes are family-owned and operated and include desirable amenities such as gated entrances, family playground, a common laundry room, ample parking, and even a resident manager onsite. Woodbine Townhomes is perfectly located on public transit route, and only a 10-15 minute walk to downtown Chilliwack where you will find convenient shopping and many services. 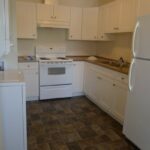 Groceries, banks, local schools, Chilliwack Library, as well as the Central Community Park and Centennial Pool amenities are easily accessible by foot or a short drive. to check availability for your next move! 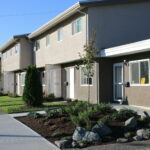 Three Bedroom Townhouses for Rent with urban amenities on your doorstep. Copyright RDC Group - All Rights Reserved.